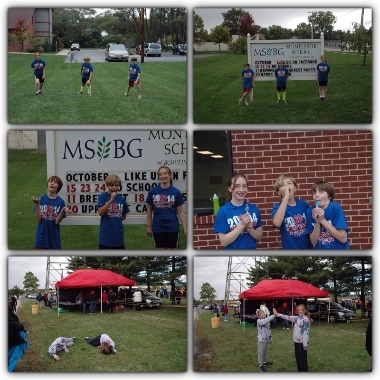 MSBG Friday Features, October 17! Valuable information delivered to your inbox. Thank you for being part of our extraordinary Montessori circle. Coming to your inbox weekly! Dr. Montessori said that â€œThe child should live in an environment of beauty.â€ Certainly our grounds offer that. 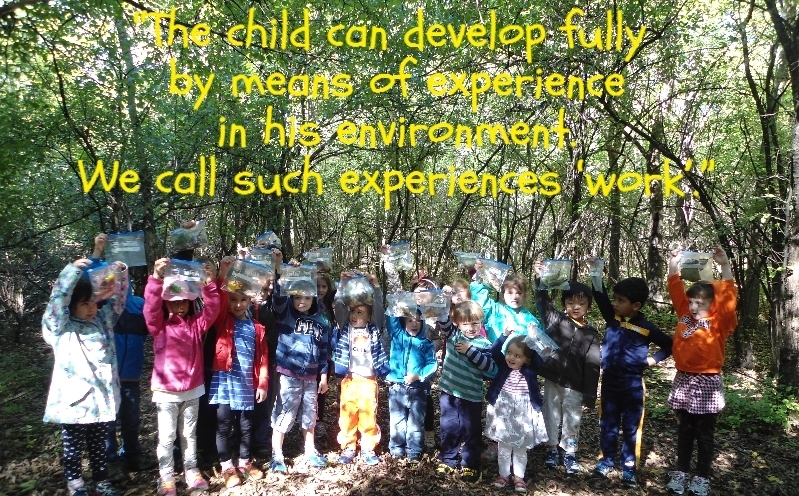 Scientific exploration and appreciation of the natural world are tenants of Montessori philosophy. To read more, click HERE. 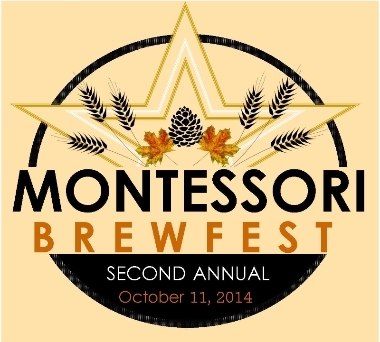 Thank you to everyone who attended and supported the Brewfest! This event is a great way for parents, staff and families to get to know each other as well as a great way to raise several thousand dollars to benefit our non profit school! Special thanks to Downey Orthodontics, Ben and Kristin Otley, Campus Quarters as well as all our donors and volunteers! With the official close of the cross country season for the Middle School come reflections of the season, and oh what a season! They have come to truly understand what "hurts so good" means! Comfort zone? What comfort zone- they run over the hills at Maumee Bay at the Cardinal Stritch Invitational, and over hills at the Fostoria Invitational, or do not forget hills AND creeks at Otsego. Thank you to Christie Poiry for coaching this group and all the hard work and dedication of the runners and their families! Join us tomorrow, Saturday, from 3:00-6:00pm, for pumpkins, scarecrows, and hay rides at Schooner Farms (14890 Otsego Pikeâ€”OH 6 at SR 235â€”in Weston). Bring your best pumpkin creation for the decorated pumpkin contest and dress for the weatherâ€”it's an all-outdoor party. The rain date for this event is Sunday, Oct. 19, at 3:00. 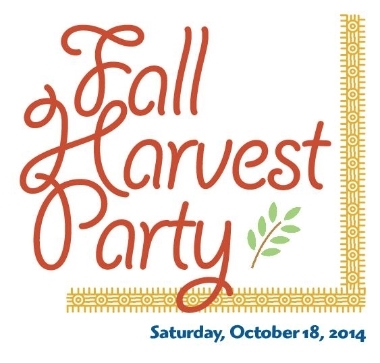 Celebrate autumn at the farm with your MSBG friends! 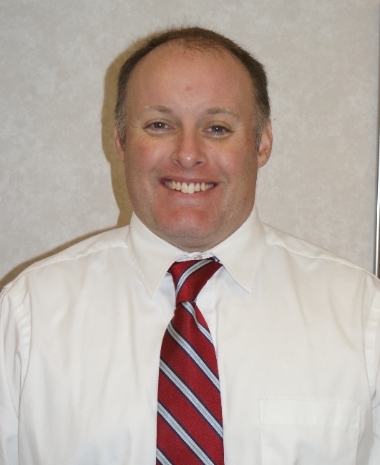 Click HERE for the minutes from the September CAPE meeting. 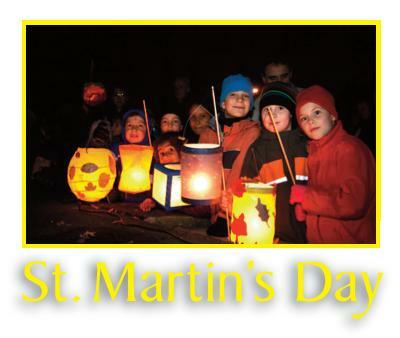 On Wednesday, Nov. 19, we will celebrate St. Martin's Day with a lantern-lit procession around the MSBG grounds followed by cookies and cocoa. This is an evening event (starting at 6:30) and all families are welcome. Save the date! 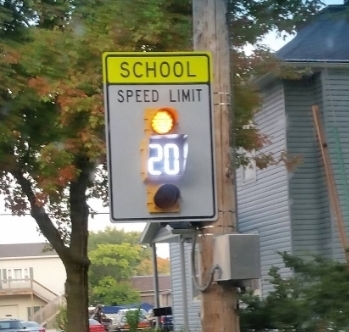 You may have noticed over the summer new school caution lights were installed on either approach to our entrance. Weâ€™d like to thank the city of Bowling Green for this wonderful donation and for helping to keep our children and their families safe! All Submission to Friday Features are due by 12noon on Wednesdays. Children must be picked up by 3:15pm or they will be sent to after care and be charged the drop in rate of $15. The teachers had a great workday with Jan Kauffman who offered a workshop called, "Bringing our Best Selves." We want to send her our happy, appreciative thoughts as well as our teachers and students who will benefit from the workshop. To our Upper Elementary students and teachers as they attend CAMP WILLSON this coming Monday-Wednesday. Special happy thoughts and thanks to our dads who are attending: Tim Schetter and Lars Cleland. Do you have a happy thought? Share it with us today. Each week, the teachers and students update their classroom news to share with you! Read it today. Classroom news for this week will also be posted on Facebook/Twitter. What's happening in the wider Community? 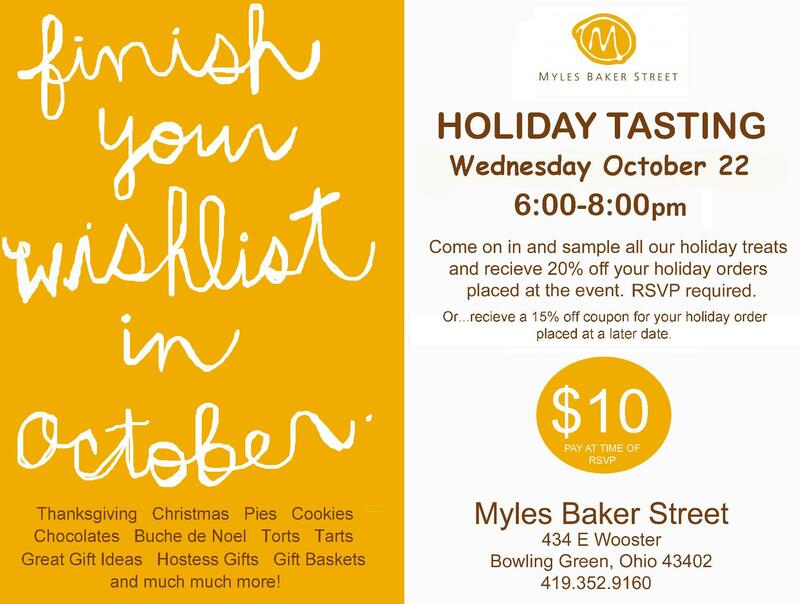 Myles Baker Street is having a HOLIDAY TASTING on Wedensday, October 22 from 6-8pm. Sample their treats and receive 20% off your holiday order. RSVP required. Click HERE for more information. Bowling Green Fire Division is having an Open House October 18 from 10-2. Click HERE for more information. The Bowling Green Browns Backers' club is hosting their 2nd Annual Autism Fundraiser at Campus Quarters. Click HERE to read more. The Bowling Green Skating Club is accepting new members for the 2014/2015 season. BGSU has a great event calendar. Check it out today. The Chamber of Commerce is active in our community and MSBG is active in its event. Click HERE for more information. The Studio Connection is a local music studio owned by our own Miss Susan. The studio provides a wide variety of music lessons and classes available. Click HERE for more information. Go to wcdpl.org for more information. Earn Free Tuition Money in Two Easy Ways! Order for physical cards need to be placed by Mondays at 8am will be available for pickup on Thursdays after 0. Be sure to also check ScripNow and Presto Pay options. With gift cards and scripnow, shopping can save you money! CLICK HERE for the instruction sheet. Login to shopwithscrip.com to check out all that is available. Send an e-mail to Alisa.Suelzer@gmail.com for assistance. Kroger offers an excellent community rewards program. This can benefit your family by saving you tuition money (you will need to print an additional form four times a year) or it can benefit the school by providing additional money to the parent association and scholarship fund! Login to Kroger to enroll or re-enroll today! Send an e-mail to Alisa for assistance. Earning free money has never been easier! Help the School Earn Free Money! 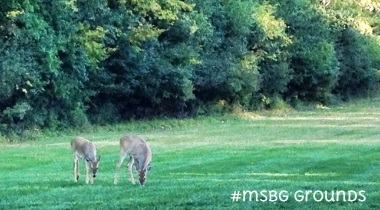 MSBG is a nonprofit, 501(c)(3) school. There are lots of ways to earn cash and supplies for our school with things you already buy or use! When you shop on AmazonSmile, Amazon will donate to MSBG! Click HERE, sign into your amazon account and select Montessori School of Bowling Green from the charitable organizations list. Targetâ€™s â€˜Take Charge of Educationâ€™ Program! Enroll your card and earn cash for our school! We have e-labels also! Check it out! Register on-line to earn eBoxTops â€“ a super convenient way to earn $ for our school! The school can earn free products in exchange for labels cut from a variety of grocery items you use! Copyright Â© 2014 Montessori School of Bowling Green, All rights reserved.